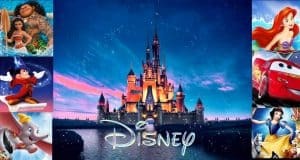 In Which Disney Kingdom Should You Live? Ever dream of living in a castle far, far away? I do, especially when there are a lot of dishes in the sink and the bills keep coming in the mail. Take this adorable quiz and find out which Disney Kingdom is tailor made for you! 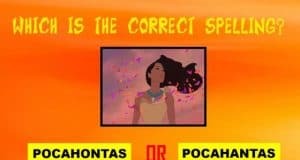 Scroll down for the quiz. 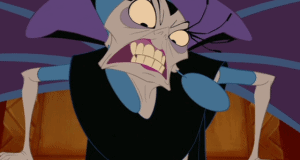 Can We Describe Your Personality In Three Disney Characters? 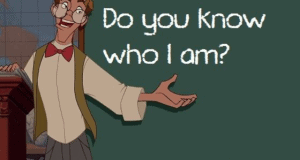 Let’s see if we can nail your personality in three classic Disney characters with this quiz. You may be surprised how accurate this quiz is. I took it and my answers were spot on! Scroll down to take the quiz. 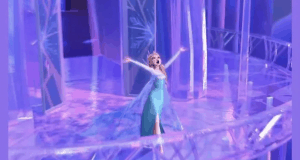 Can You Name These 33 Female Disney Characters Who Aren’t Princesses? Wishing upon a star won’t get you 33/33! 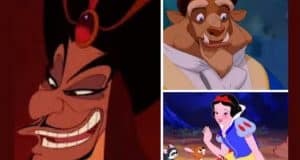 Can You Put These 12 Disney Movies In Order Of Their Release? How Well Do You Know Your Disney World Resort Vocabulary? 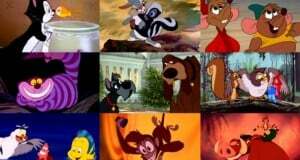 Do You Know The Names Of These Disney Sidekicks? 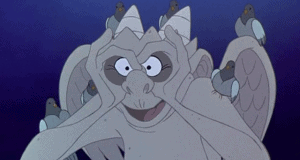 We all have our favorites, but can you remember the names of all of these Disney sidekicks? 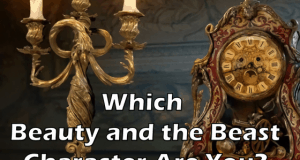 Which Inhabitants of the Royal Castle in ‘Beauty and The Beast’ Are You? Princesses Shmincesses. How well do you know the dudes?